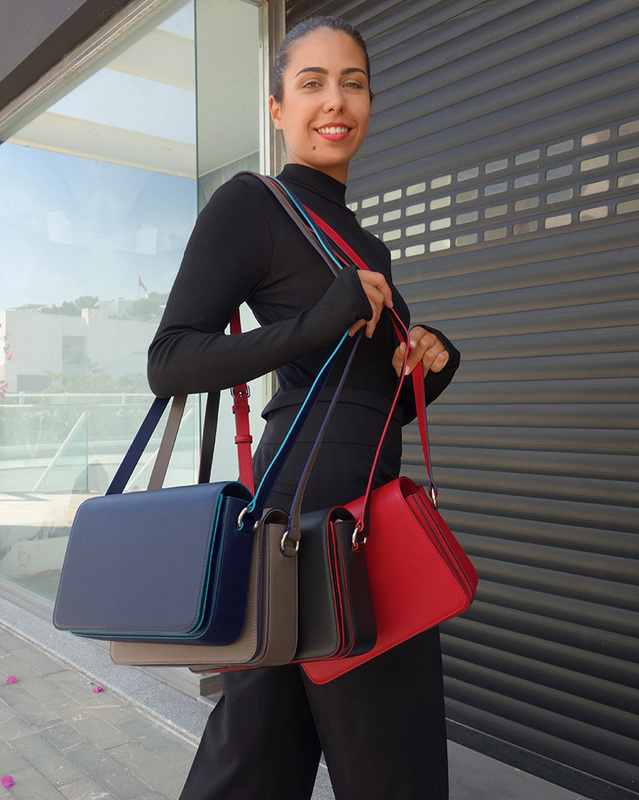 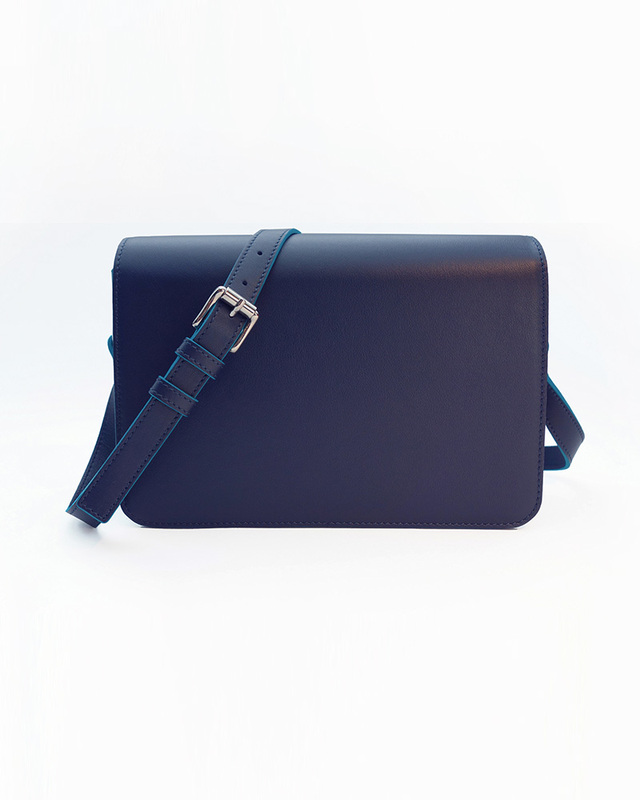 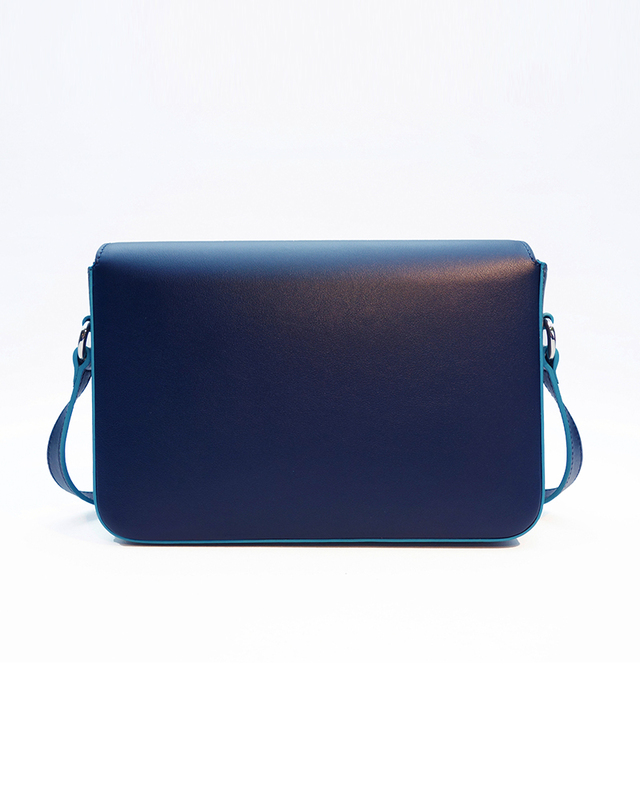 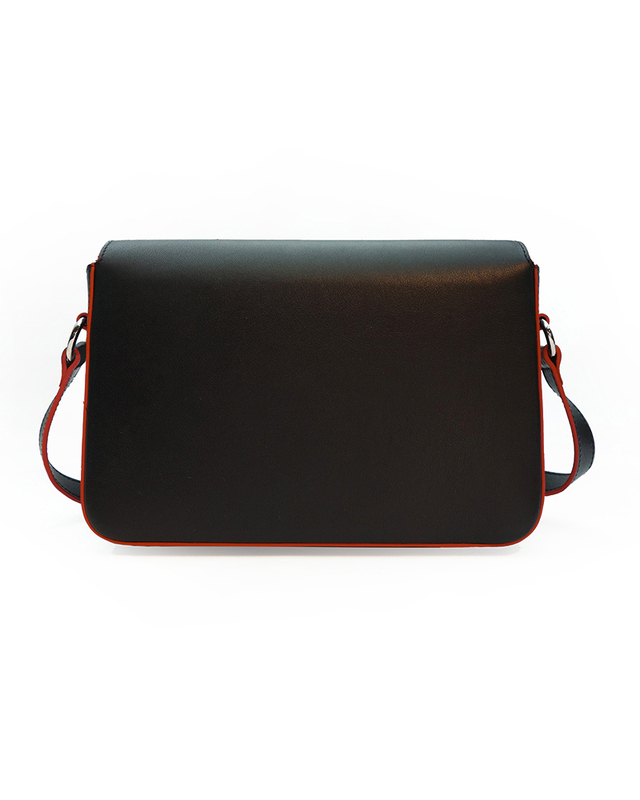 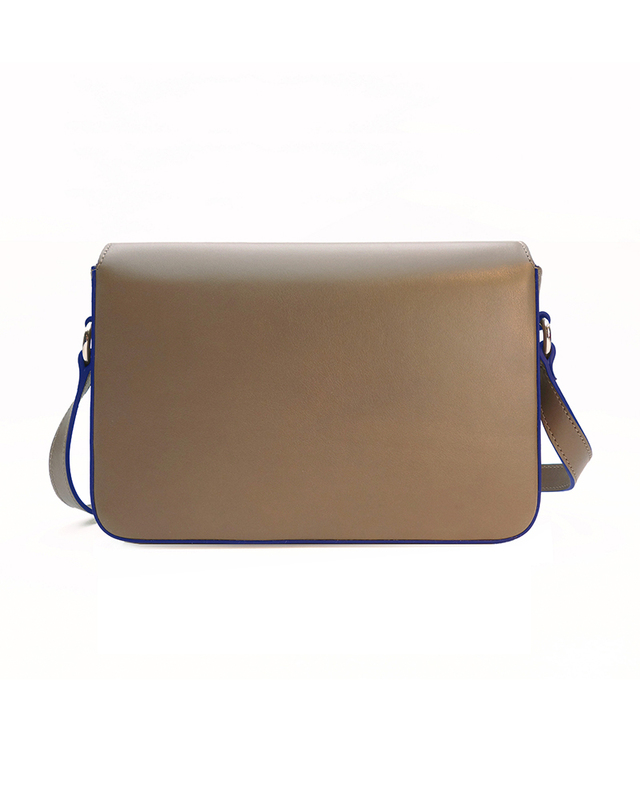 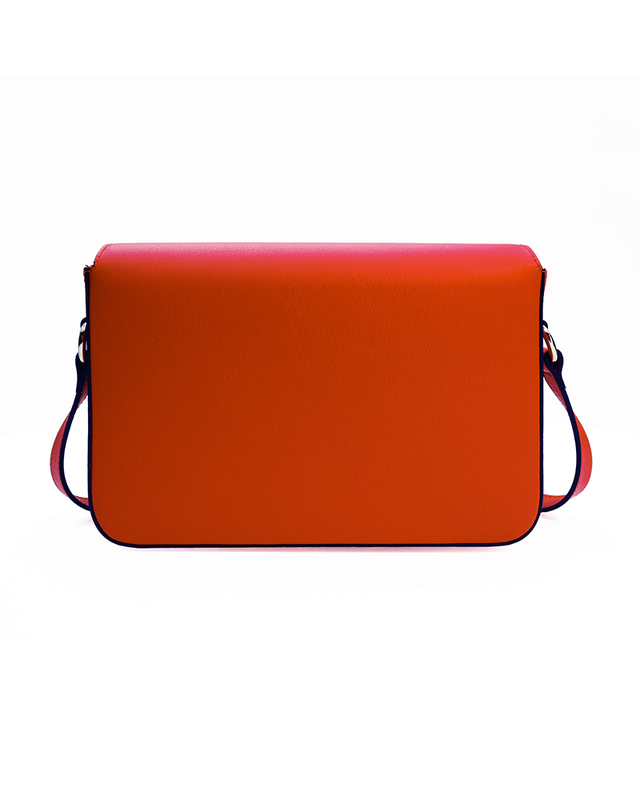 This wonderful 24 HOUR BAG, from smooth calfskin, is a stylish choice for daily use, with ample space for key belongings like your wallet and tablet. 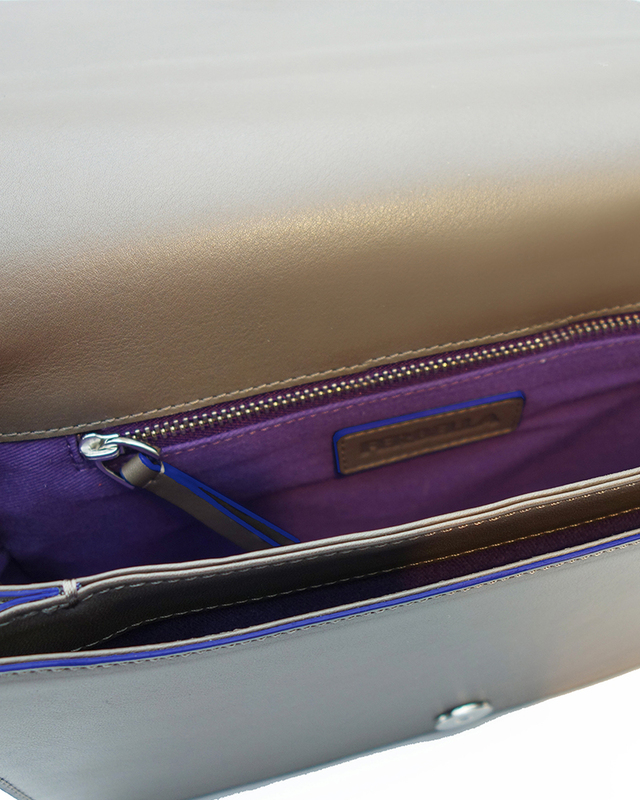 A credit card pocket on the inside helps you separate small items that you want to keep within easy reach. 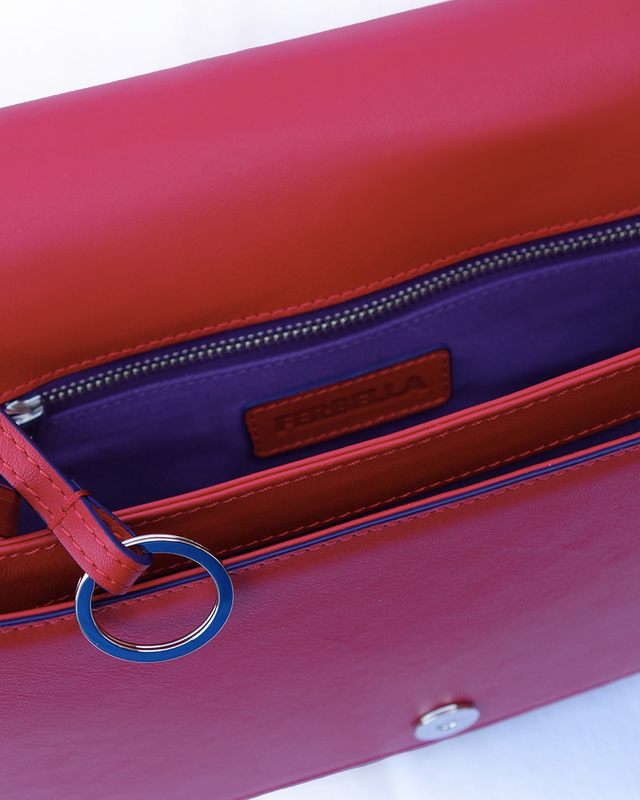 The edges are hand-painted in contrasting colour. 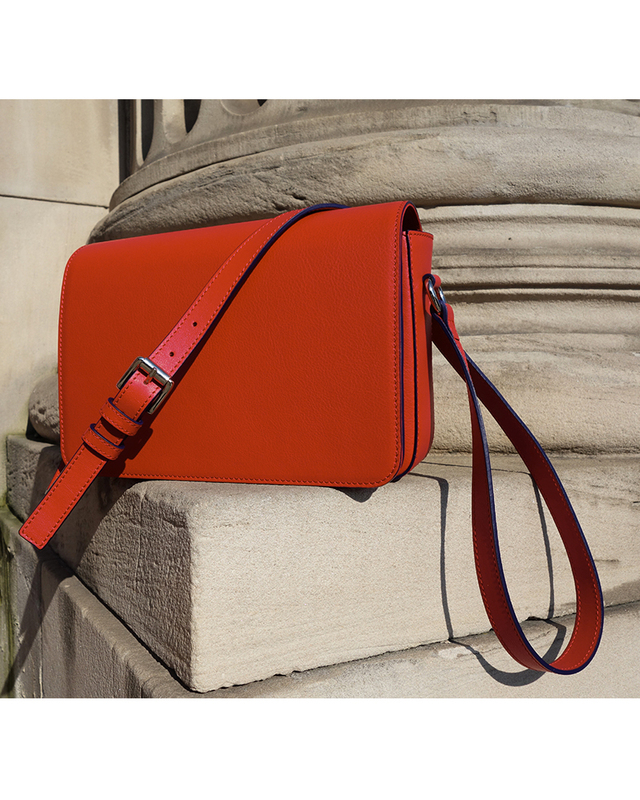 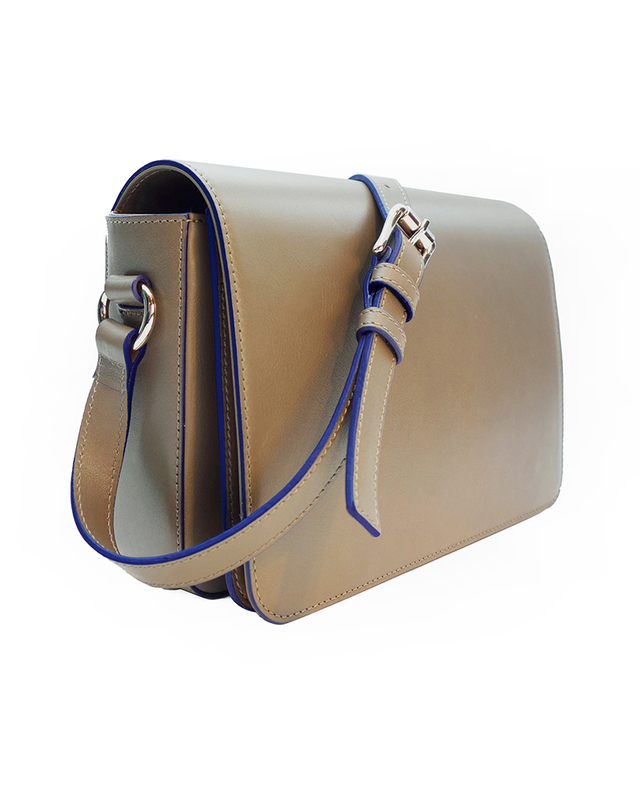 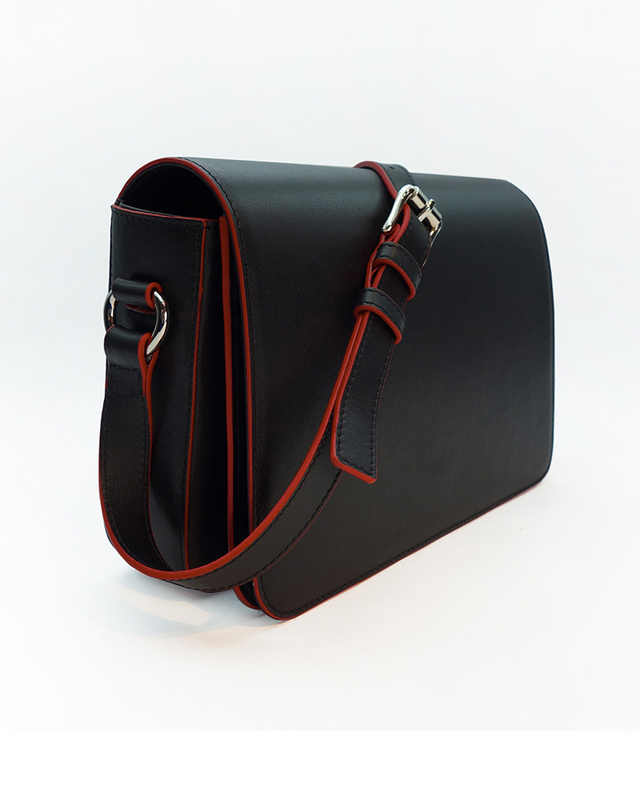 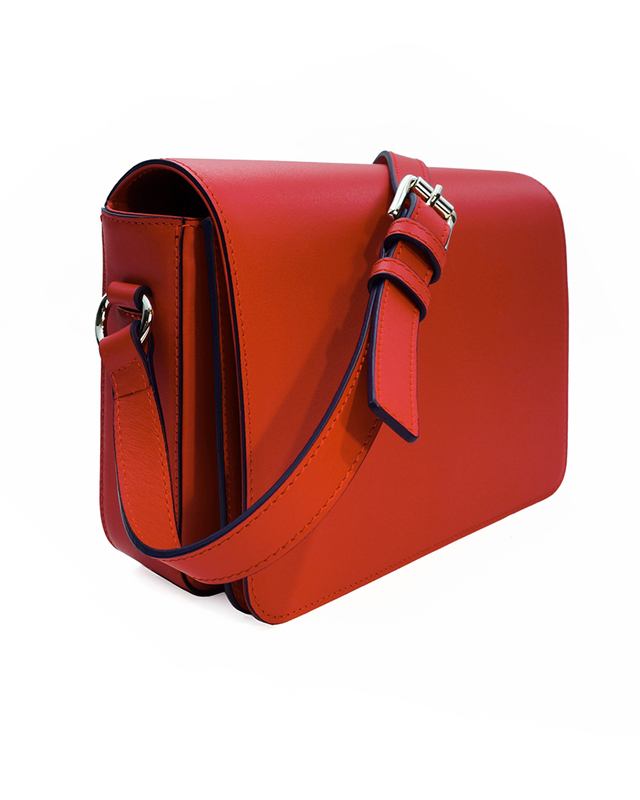 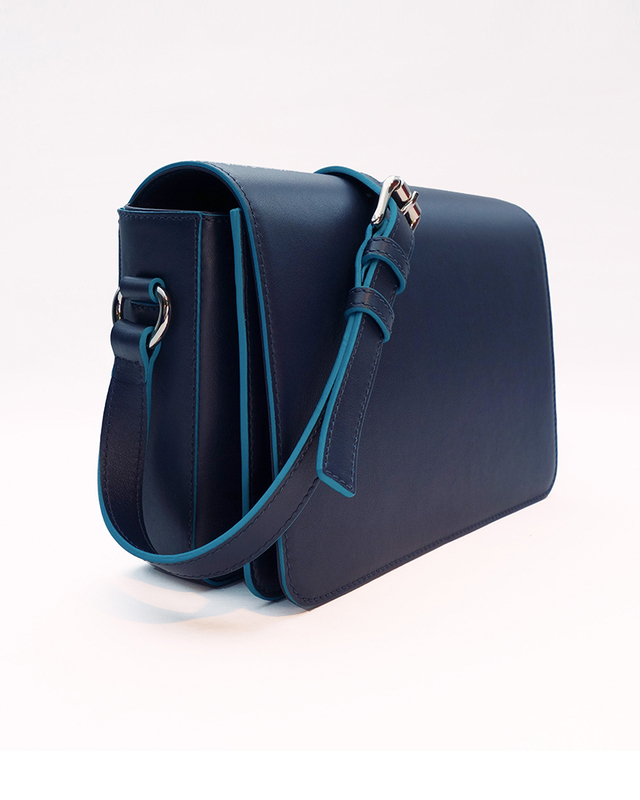 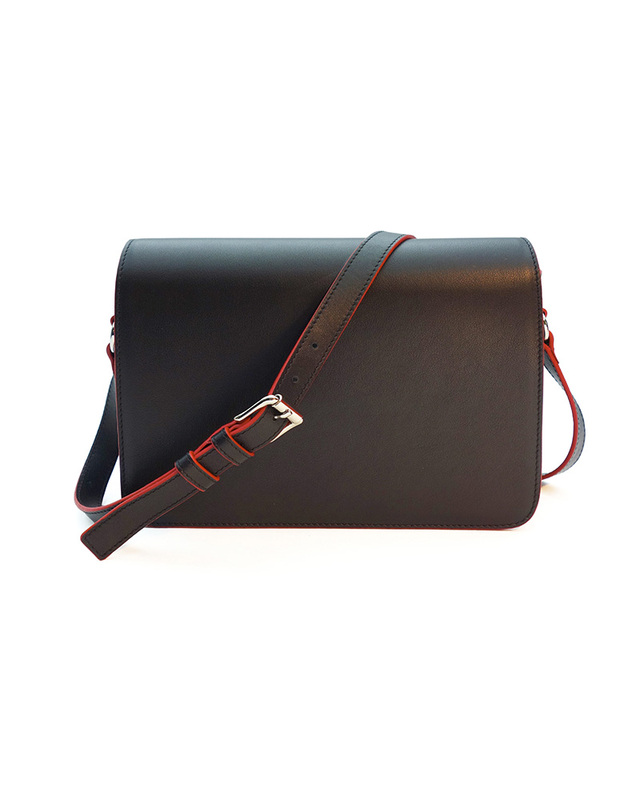 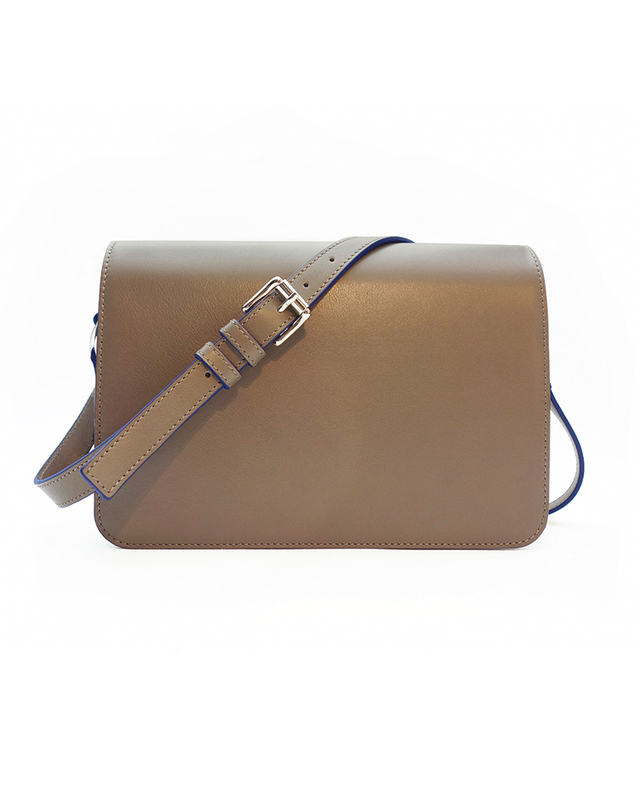 A long shoulder strap makes the bag convenient to carry.